Arsenal are dragged in the middle of a ridiculous deal ahead of the January transfer window. 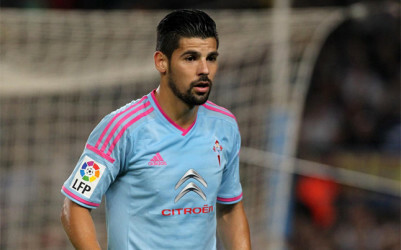 According to Don Balon via the Metro, Arsenal are willing to place a player plus cash bid for Celta Vigo forward Nolito. It is reported that the club is ready to include Joel Campbell into the deal that will see Nolito make a move to the Emirates stadium. 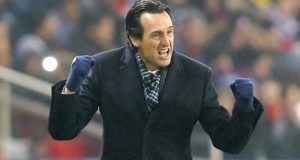 Further report suggest that the Gunners held pre-contract talks with the Spanish club earlier in December and are eager to see the deal pull through. Nolito has insisted that he is focused on his new club and also revealed that talks are ongoing for a new contract but with this latest move, Wenger could yet complete the signing of the 29-year-old. He is valued around £12million which is a tad inflated considering his age. The club has no track record of signing players who are approaching 30 unless on a bosman and it remains to be seen whether the manager will sanction this move. Another major concern is the decision to include Joel Campbell in this deal. The player has been superb since he got the chance to show his stuff but with the club’s reluctance to extend his current contract, he may be sold in January. 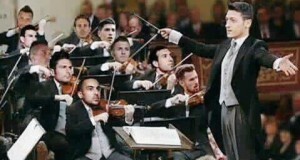 Next: Welcome – Arsenal Officials Spotted in France For 6ft3in Versatile Defender, Mertesacker’s Replacement?